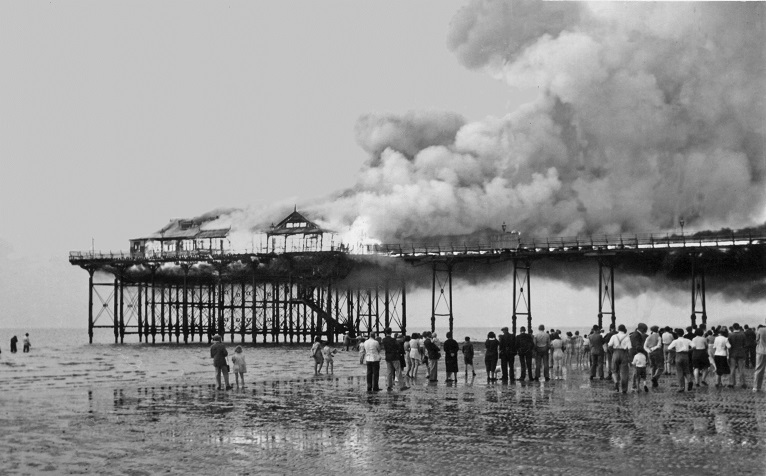 Although it is too late to preserve the original Pier at Hunstanton as it has totally disappeared due to storms and fire, the Society felt that it is not too late to attempt to bring it back to life in a new guise. 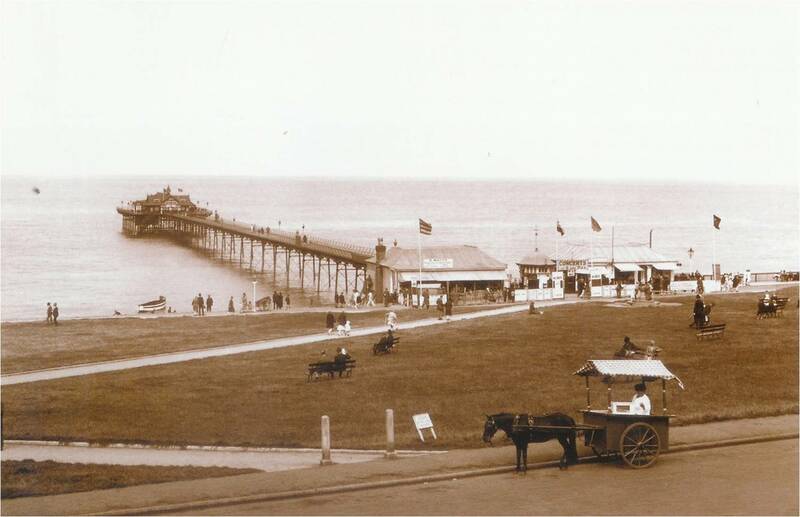 The present Family Entertainment Centre in no way replaces the wonderful pier that used to be there so it is hoped that we may be able to start again by building a wonderful new pier with modern materials and technology that will be with us for a lot longer than the old pier. This ideally will be located on the footprint of the old pier but seperate from the Family Entertainment Centre. 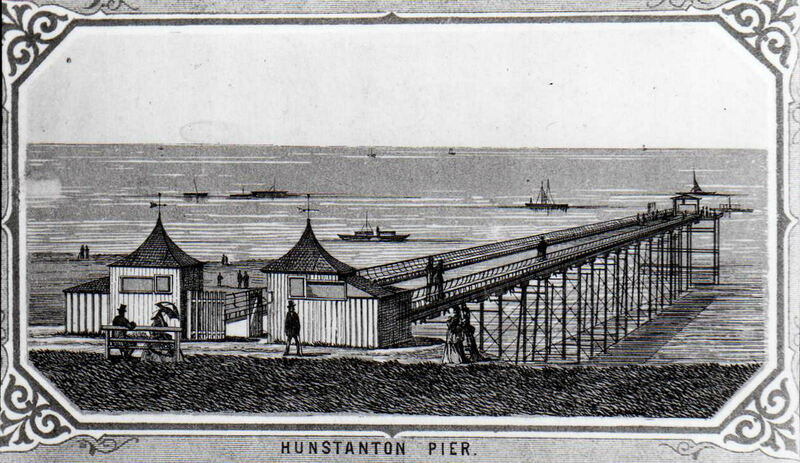 To this end, a team (Hunstanton Pier Task Force) was formed. 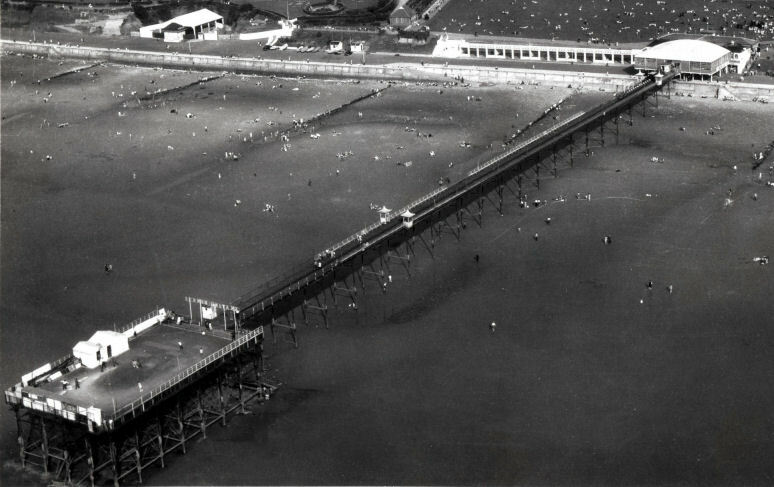 Following numerous meetings, discussions and investigations regarding other piers around the United Kingdom it was decided to adopt the model that was used by Hastings Pier as being the best way forward and so we have a plan in place which we have been following. The first move was to set up a Community Benefit Society registered through the Financial Conduct Authority and this we have done. 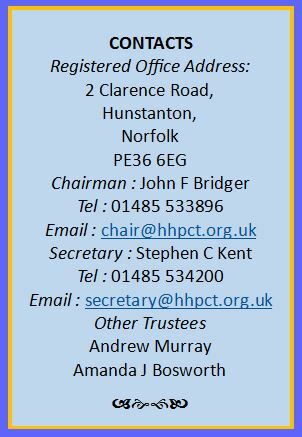 The resulting organisation (Hunstanton Heritage Pier Community Trust) was formally registered on 12th July 2017 and given the registration number 7591. A bank account has been set up and now we are applying to register with HMRC as an Exempt Charity thus making the organisation a Charity with all the benefits this brings with it. This form of organisation is such that it can accept donations (along with gift aid) and also sell share capital to the community and anyone wishing to see a new pier in Hunstanton. 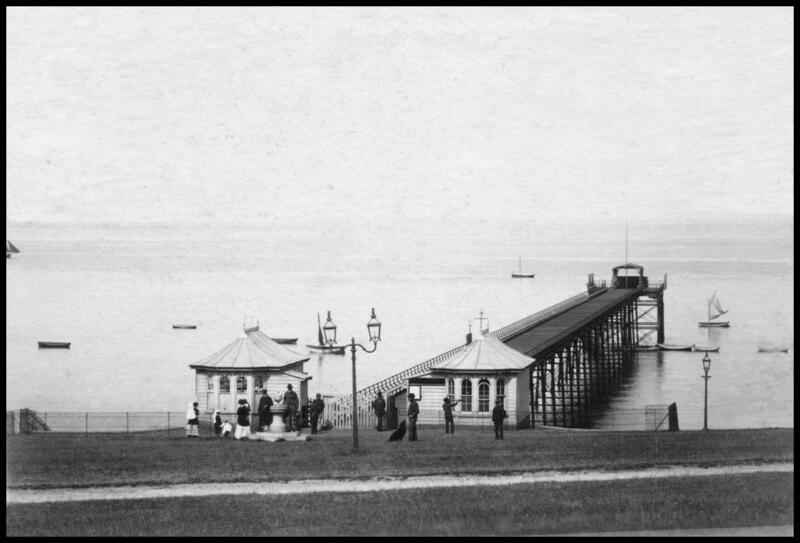 Before we can arrange a Feasibility Study to take place we need to ascertain the possibility of building the pier on the footprint of the old pier which clearly is the ideal location. We are now working to do this.